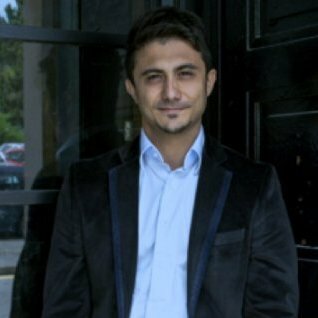 Sercan is the Research Director and Assistant Professor in Engineering Management at Bahcesehir University. He worked as a part-time Lecturer at Aberstwyth University in Wales. He also worked at Logitech as a Service Delivery Manager. Sercan holds a Bachelor degree in Electronics and Telecommunications Engineering from National Technical University of Ukraine, a Master degree in Management with Marketing from Bournemouth University, and a Ph.D in Innovation Management from University of Wales, Aberystwyth.